To co-ordinate branding for three different fast food and take-away restaurants managed under the Foodhouse, Just Deli and Culture Café brands. We created easy reference guidelines for each brand to ensure consistency of presentation across all restaurants, at point-of-sale and packaging for ready meals. These took the form of manuals produced using durable, wipe clean materials suitable for busy kitchens and which combined practicality with durability. 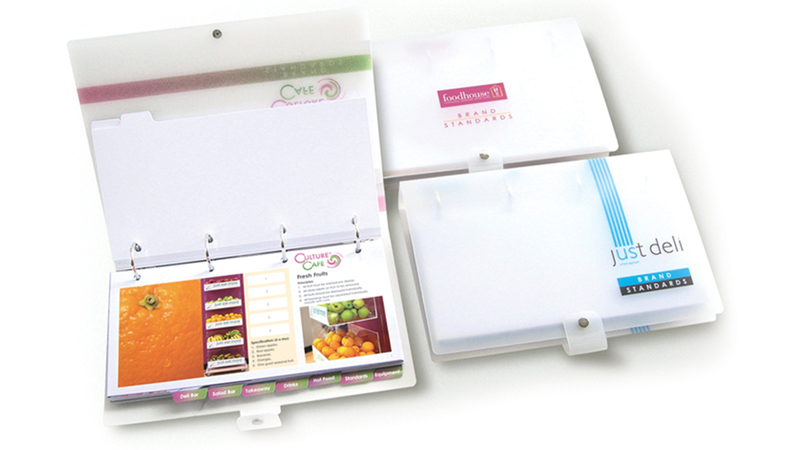 Simple co-ordination of branding across all customer-facing material which could be easily updated digitally. 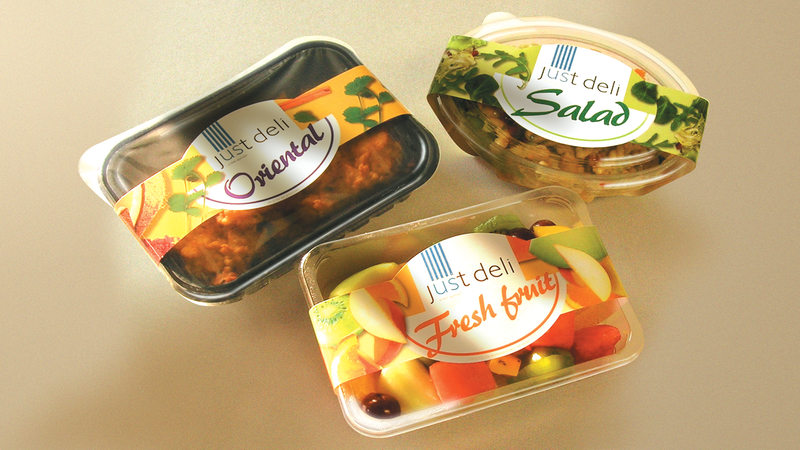 Significantly increased sales of ready meals through appealing new packaging.